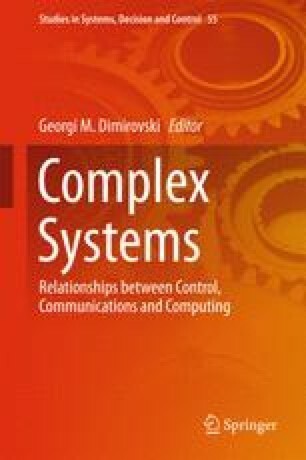 This chapter treats two pragmatic design methods for controllers dedicated to mechatronic applications working under variable conditions; for such applications adaptive structures of the control algorithms are of great interest. Basically, the design is based on two extensions of the modulus optimum method and of the symmetrical optimum method (SO-m): the Extended SO-m and the double parameterization of the SO-m (2p-SO-m). Both methods are introduced by the authors and they use PI(D) controllers that can ensure high control performance: increased value of the phase margins, improved tracking performance, and efficient disturbance rejection. A short and systematic presentation of the methods and digital implementation aspects using an adaptive structure of the algorithms for industrial applications are given. The application deals with a cascade speed control structure for a driving system with continuously variable parameters, i.e., electrical drives with variable reference input, variable moment of inertia and variable disturbance input. “The PID controller can be said to be ‘the bread and the butter’ of the control engineering”. This work was supported by a grant in the framework of the Partnerships in priority areas—PN II program of the Romanian National Authority for Scientific Research ANCS, CNDI - UEFISCDI, project number PN-II-PT-PCCA-2011-3.2-0732, by a grant of the Romanian National Authority for Scientific Research, CNCS - UEFISCDI, project number PN-II-ID-PCE-2011-3-0109. Also, the work was partially supported by the strategic grant POSDRU ID 77265 (2010) of the Ministry of Labor, Family and Social Protection, Romania, co-financed by the European Social Fund—Investing in People.